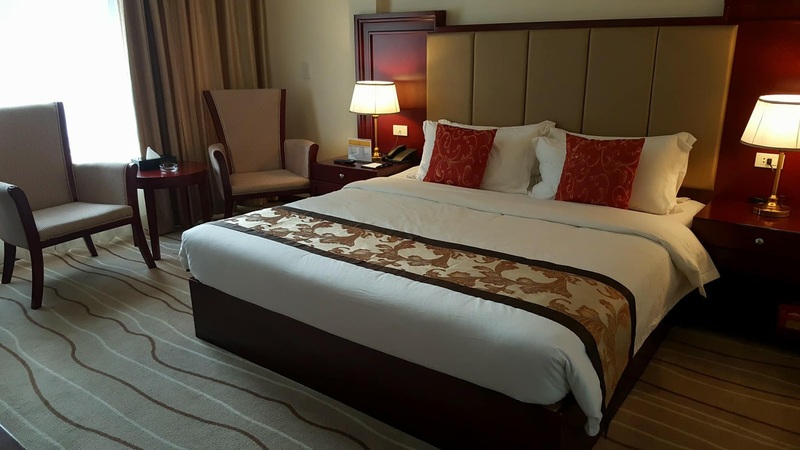 Deluxe Room with a queen-sized bed at The Blulane Hotel. Chinatown.. a bustling district one can find in major cities around the world. But did you know that Chinatown in Manila is the oldest in the world? Our country takes pride in this recognition since 1594. 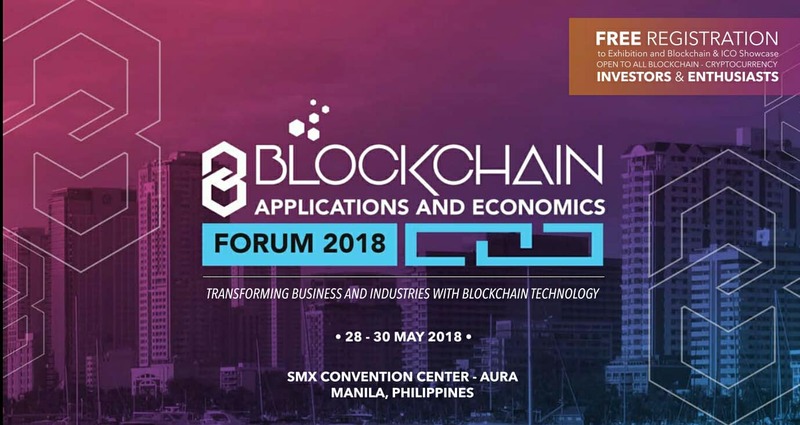 Blockchain Applications and Economics Forum 2018 will have blockchain and fintech experts from Europe, Asia, and North America who will act as speakers, panelists, trainers, and moderators during the three-day forum on May 28 to 30 at the SMX Aura Convention Center in Taguig City. The first day of the forum, which will be on May 28, will be devoted to two pre-conference bootcamps. One is a whole-day workshop on "Ethereum and Smart Contract Development" which is designed especially for software developers, tech experts and blockchain enthusiasts who wish to get into coding in the blockchain platform Ethereum. This workshop is open to all interested journalists and will run from 1:00 to 5:00 p.m. 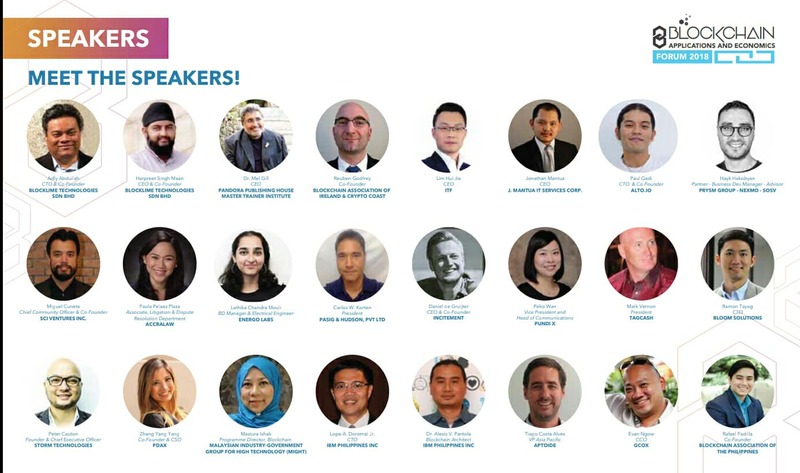 The trainer for this workshop is Amor Maclang, globally awarded brand architect; risk, crisis, and reputation strategist; marketing and communications innovator; and co-founder of GeiserMaclang Marketing Communications, Inc.
Panel discussions will be held throughout the day as well. 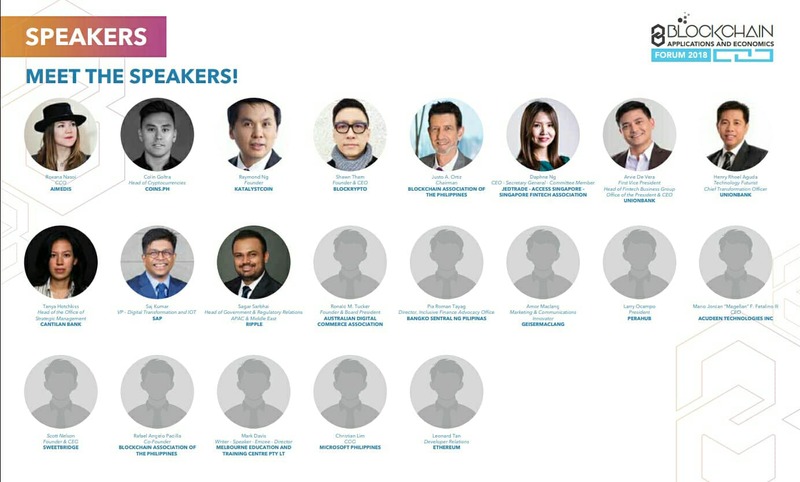 Topics to be discussed include Global Developments and Perspectives in Blockchain, with panelists from Singapore, Malaysia, Russia and Ireland; Managing Legitimacy in Blockchain--Regulations, Risks, and Communications, moderated by Amor Maclang; Can Blockchain Replace IPOS?, moderated by Daphne Ng, Secretary General of Access Singapore and committee member of Singapore Fintech Association; Blockchain and its Impact on Financial Transactions and Services, moderated by Arvie de Vera, first vice president and head of the Fintech Business Group at Unionbank; and The Future of Blockchain, Cryptocurrencies, ICOs, and Digital Currency Exchanges, moderated by Shawn Tham, founder and CEO of Blockrypto. The Mr. World 2018 press conference was held on May 2, 2018, at the Marriott Grand Ballroom, attended by (from l-r), Miss World Philippines 2017 Laura Lehmann, Miss World Philippines National Director Arnold Vegafria, Miss World 2017 Manushi Chilar, Mr. World 2016 Rohit Khandelwal, Martin Paz Chief Integrated Marketing Officer of Resorts World Manila (RWM), and MWP's Bessie Besana. The Philippines marks another milestone in pageant history as it hosts the Mr. World 2018 pageant for the very first time. 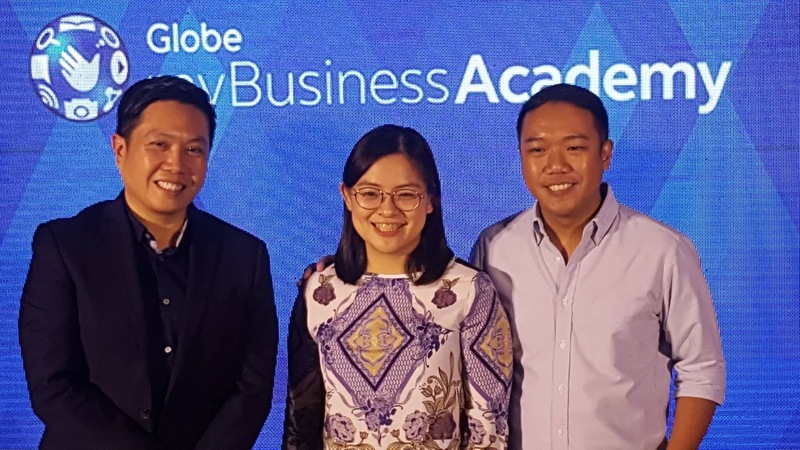 Derrick Heng, Senior Advisor for Globe myBusiness, leads the media launch of Globe myBusiness Academy (GMBA) Online, here with real-life GMBA entrepreneurs, Ginger Arboleda and Patch Dulay on May 9, 2018 at Chef Jessie Restaurant Rockwell in Makati City. The good news is that Globe myBusiness Academy is now online to reach more entrepreneurs nationwide. 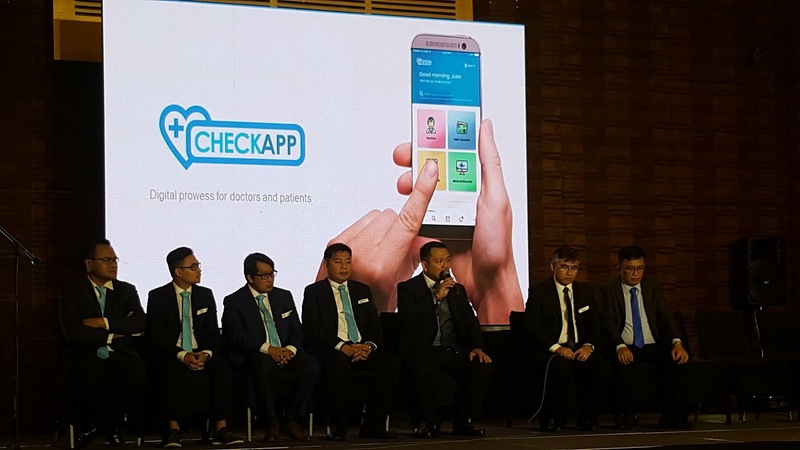 Check App Republic, Inc. (CARI), in partnership with Carewell Health Systems, Inc., recently announced the launch of Check App Tech, a mobile app that revolutionizes how we use medical services, and HMO coverage. 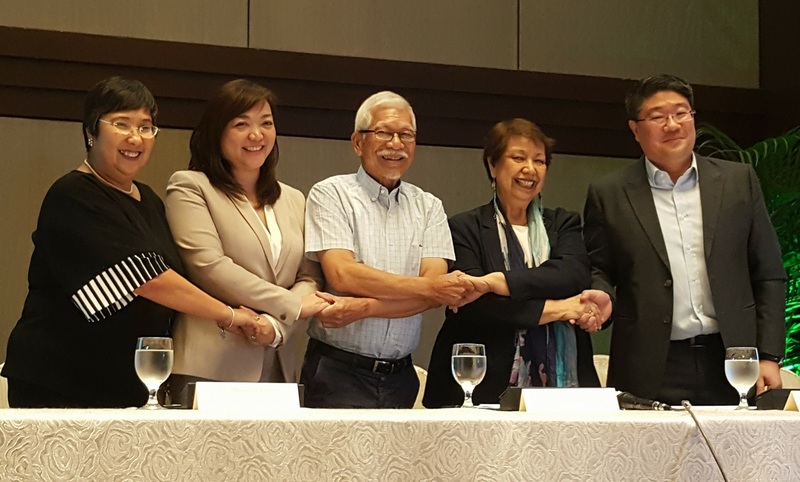 The launch, which was attended by the executive officers of both companies, employees and the media, was held on April 30, 2018 at the Acacia Hotel in Alabang, Muntinlupa City. Drew Barrymore stars in Netflix' Santa Clarita Diet Season 2. Ever since I watched her as an adorable 3-year old little girl in the 80's movie hit, E.T., Drew Barrymore has caught my fancy. As I grew up with her, (albeit I am many years older), I have watched many of her films, like Firestarter, The Wedding Singer, Charlie's Angels, 50 First Dates, to name a few. Industry leader Petron Corporation will be the official local fuel and oil sponsor of the FIA Sport Conference 2018, to be held in Pasay City from June 4 to 6. This is the first time the event is taking place in Asia, and is being hosted by the Automobile Association Philippines (AAP) and supported by the Department of Tourism (DOT). Steve Quila, General Manager of Shell Lubricants announcing its partnership with AXA during the press conference held on May 2, 2018 at the Blackbird Restaurant in Makati City. 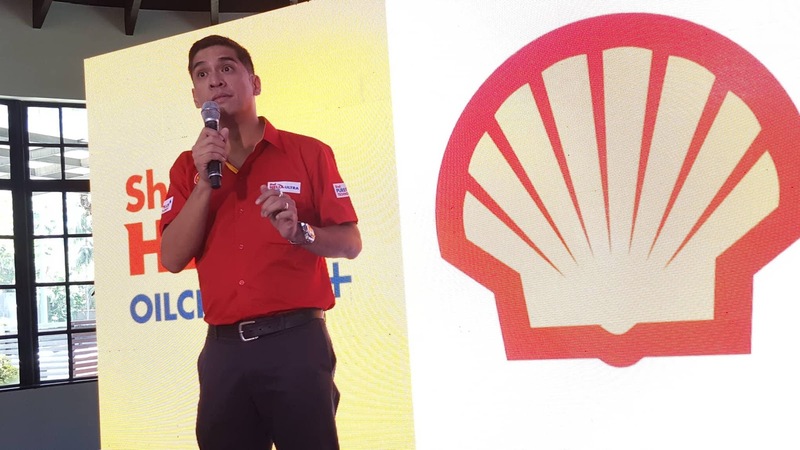 Shell Philippines recently announced its partnership with AXA Partners Philippines, one of the largest and fastest growing assistance solutions companies in the country, providing Shell Helix Ultra users with an extended engine warranty for up to 12 years (or 200,000km). 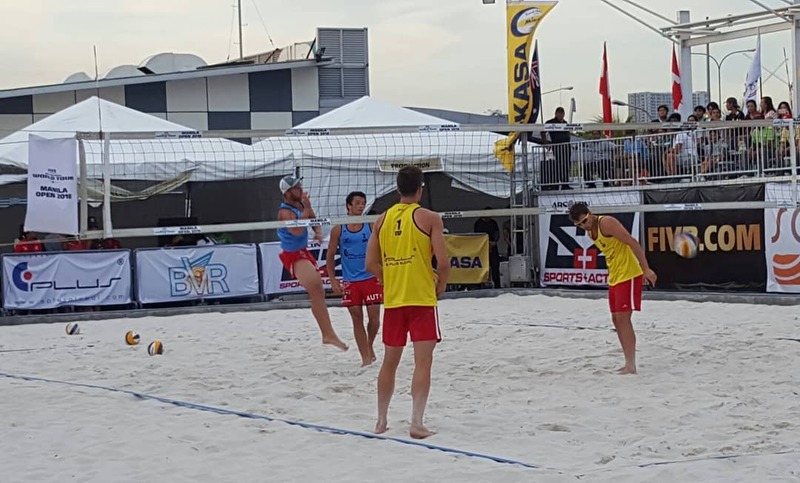 Austria vs. Spain at the Men's Division qualifying round of Federation Internationale de Volleyball (FIVB) Beach Volleyball World Tour at the Sands, SM By the Bay in Pasay City on May 3, 2018. The Philippines takes centerstage as first-time FIVB Beach Volleyball World Tour hosts unveil the men's division qualifiers at the Sands SM By The Bay starting May 3, and will run until May 6, 2018. 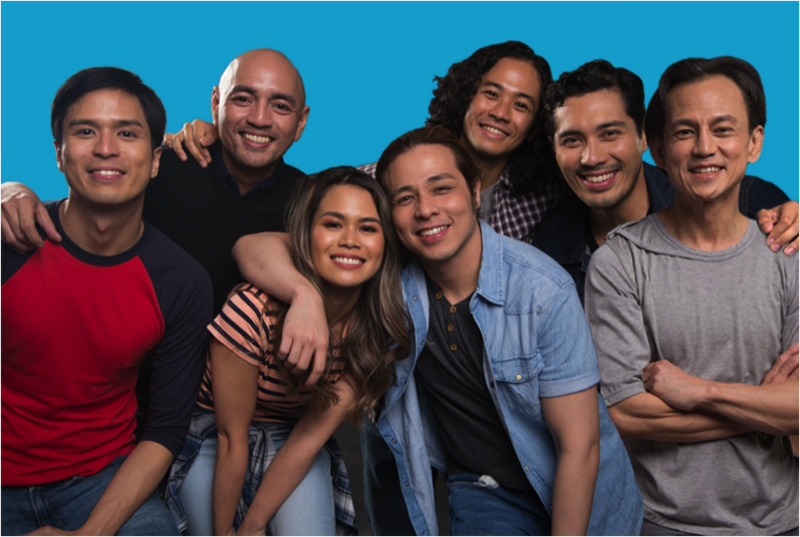 The cast of RWM’s Ang Huling El Bimbo, from left to right: Topper Fabregas, OJ Mariano, Tanya Manalang, Reb Atadero, Boo Gabunada, Gian Magdangal, and Jon Santos. Resorts World Manila (RWM) is set to premiere Ang Huling El Bimbo, now on its 9th theater production, at the Newport Performing Arts Theater on July 20. 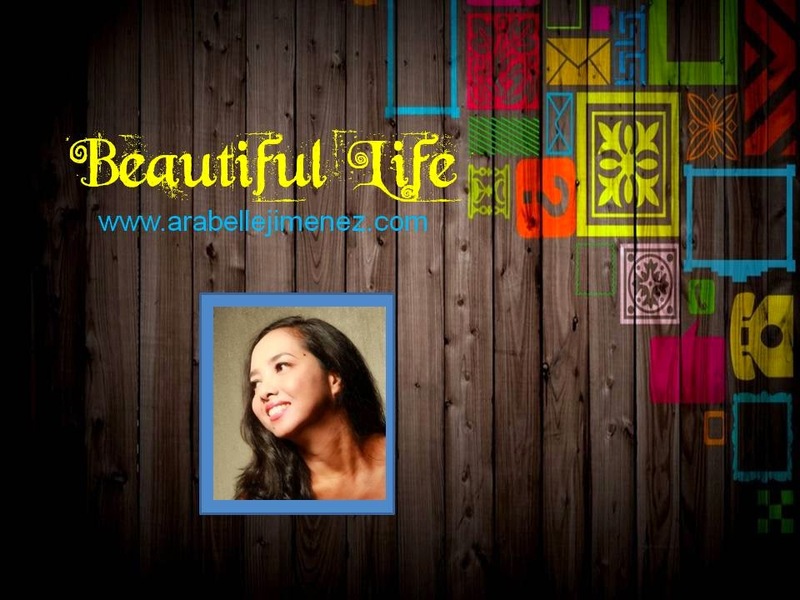 Songs from the Eraserheads, the country’s most iconic ‘90s band, is woven into one original Pinoy story, which will bring back Filipinos to the days of their youth. Eatigo app is changing Metro Manila’s dining scene one reservation at a time. Download for free on your mobile phones. Worry no more -- Eatigo has your back! Eatigomay be new but it has fast become one of the leading restaurant reservation platforms in the Metro. 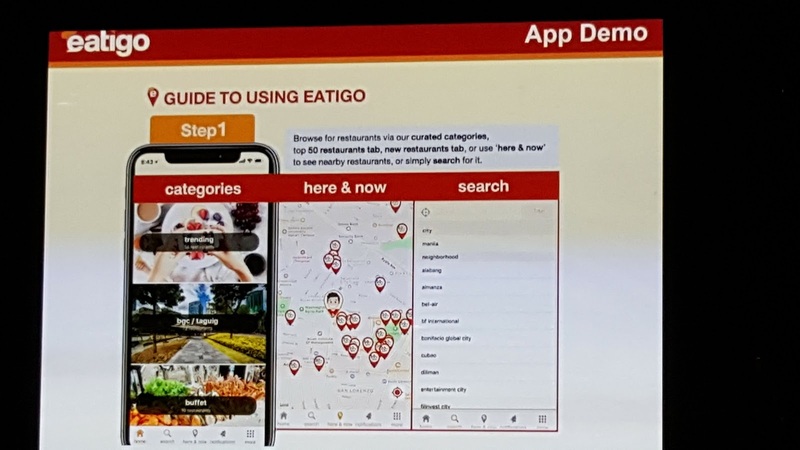 With Eatigo, you get to choose where to eat without having to worryabout your budget because it offers up to 50% discounts on every restaurant partner. 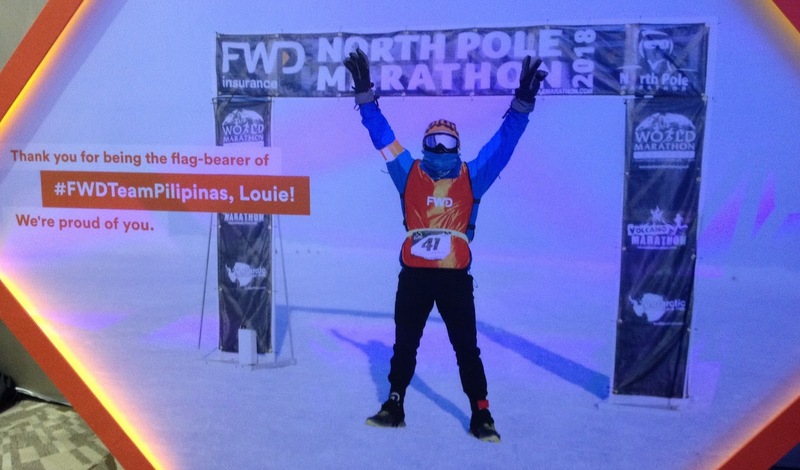 Filipinos have another source of national pride as FWD Life Philippines representative Louie Sangalang conquered the FWD North Pole Marathon, the world’s coolest marathon. Multi-sport athlete Louie Sangalang, the first Filipino cancer survivor to conquer the FWD North Pole Marathon, was given a homecoming party by Pan-Asian insurer FWD Life Insurance after successfully completing the marathon held on April 16.